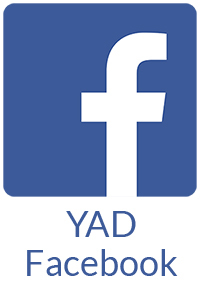 The Young Adult Division (YAD) is the hub of a vibrant and dynamic Jewish community for young adults in Greater Hartford. 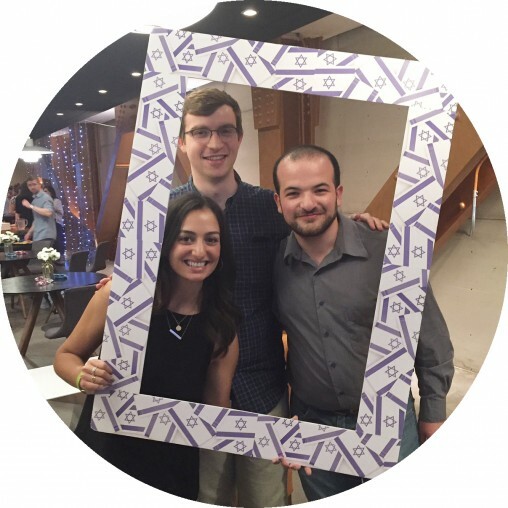 By serving as a connector for all things young and Jewish, we help locals and newcomers find meaning and build relationships in all facets of life, from professional and religious to cultural and communal. 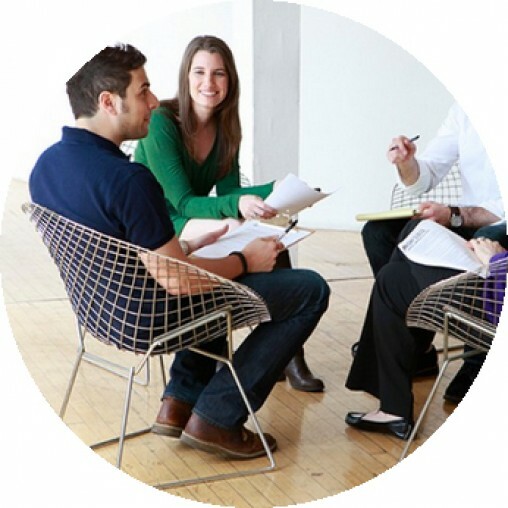 We’re your first stop for Jewish resources, events or connections in Greater Hartford. And if you’re looking for something Jewish that we don’t offer, we would welcome the chance to bring your idea to life or to find the resources to make it happen. 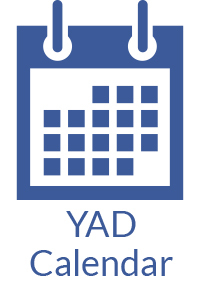 With an ever-expanding array of ideas and a packed calendar of programming, YAD is inspiring our next generation to create meaningful Jewish experiences around our neighborhoods and around the world. 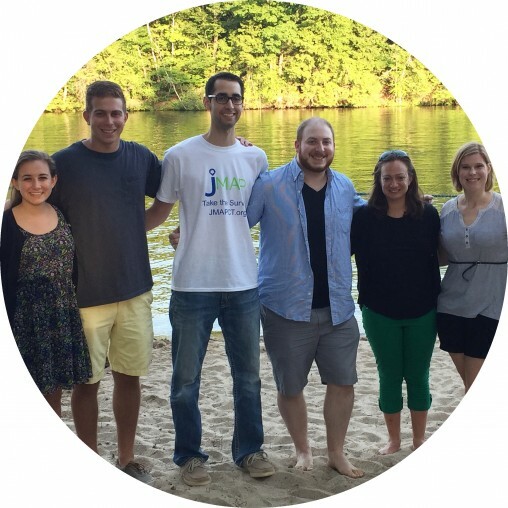 So, what can we help you discover in Jewish Hartford? Join friends just like you and get involved with our programs, volunteer experiences and leadership development to enrich our local community, Israel and the world at large. 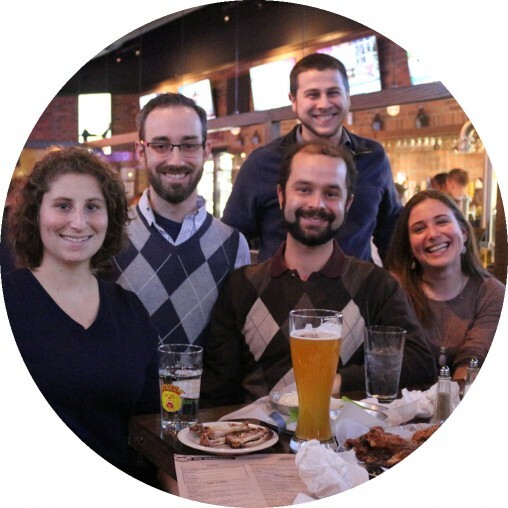 Connect with other young Jewish adults socially and professionally. From happy hours to Spin, Barre and yoga classes, this is the place to be young and Jewish in Greater Hartford. New to the Greater Hartford area? Lived here for 10 years and want to make new Jewish friends? Learn more about the community. 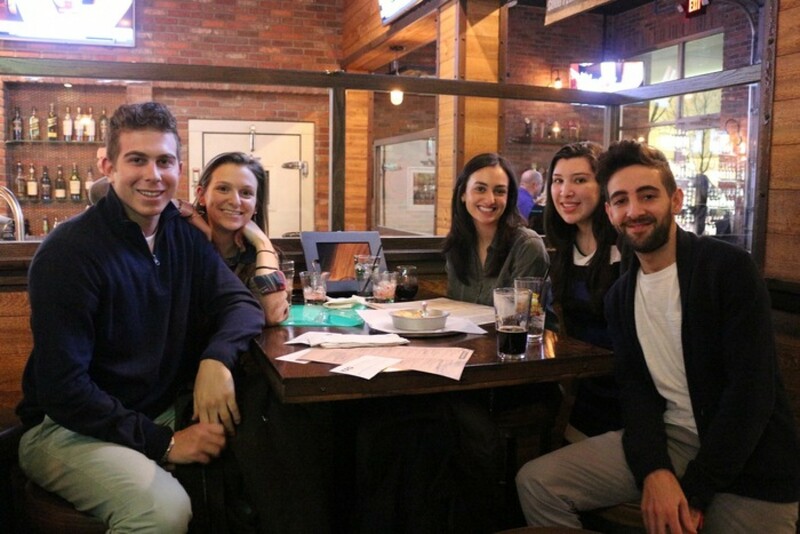 We are the central address for young Jewish adults looking for a dynamic lifestyle in Greater Hartford. Have a great program you think people would like to join? Let us know how we can help make it happen! Thanks to you, we can be more responsive to those who need it most. You help Federation make a difference for so many people in so many ways. 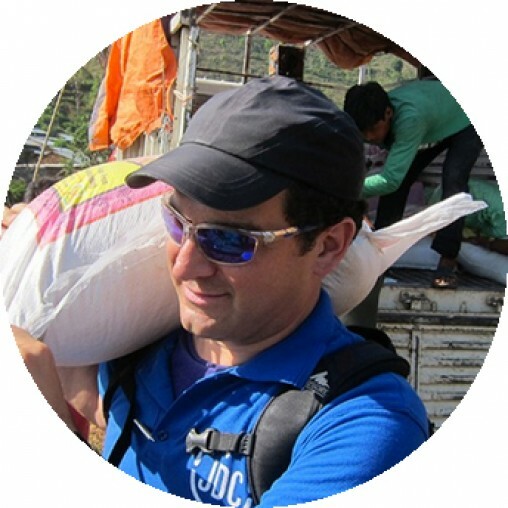 Want to know how your support helps Jews in need around our neighborhoods and around the world? Click here to see exactly how you can make a valuable difference. YAD regularly joins forces with our community partners to build a stronger and more vibrant Jewish community, from Moishe House to local Hillels and the Mandell Jewish Community Center’s special events like the Jewish Film Festival. Feel like taking flight? 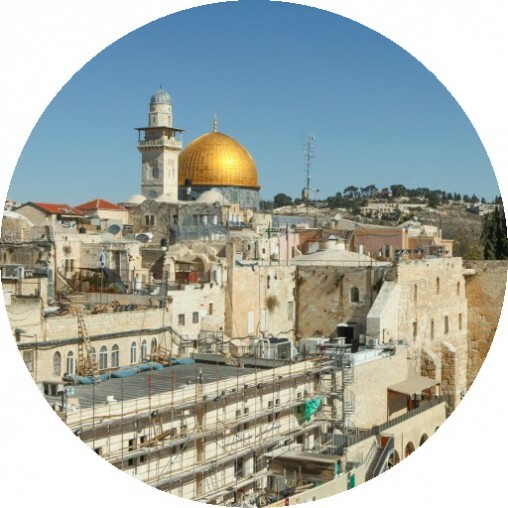 The Taglit Birthright program provides local young adults with a free 10-day Israel experience and offers a wide range of opportunities for post-trip engagement once group returns.